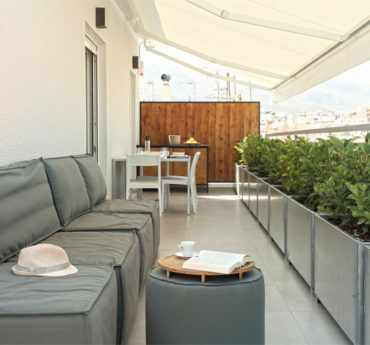 The Athens View Loft 01 is just a few minutes from the main attractions and trendy areas. 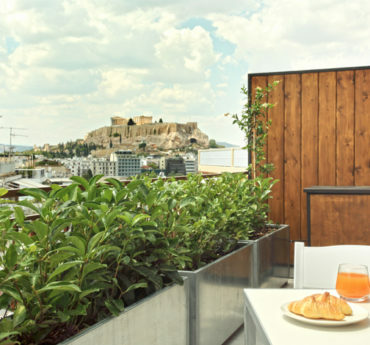 Staying there means that someone is next to the Acropolis, the Onassis Cultural Centre, the New Acropolis Museum, the Old Market, Plaka, the Parthenon, the hill of Philopappos. 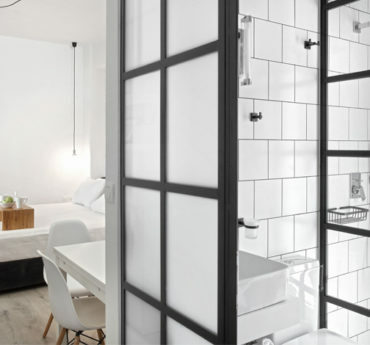 The districts Koukaki, Petralona, Neos Kosmos and Mets are trendy areas, full of restaurants,galleries, bars and cafes, with all the amenities (pharmacy, restaurants, food stores, parking etc.). 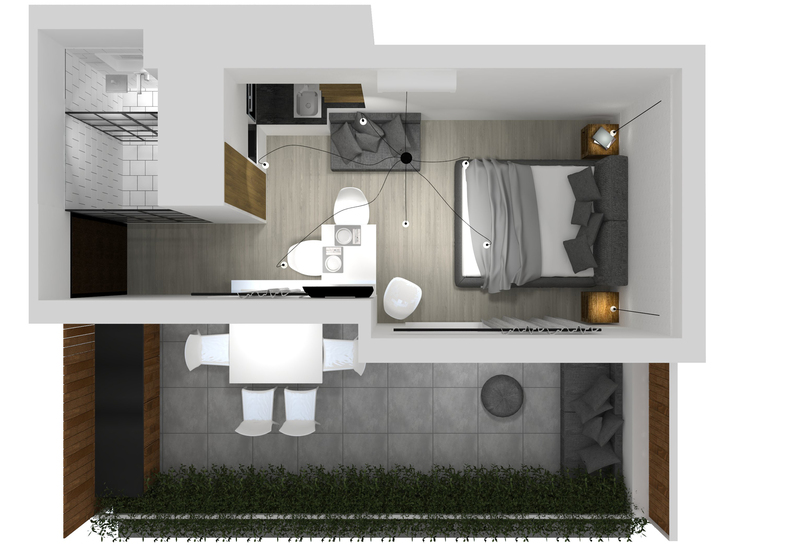 Loft location is next to subway station: Syngrou – Fix (5 minutes walk) and Acropolis (ten minutes walk). There is also a tram which goes to the historic center and to the seaside areas of Athens worth seeing.